We offer local delivery on anything and everything we sell at Country Mile Gardens. 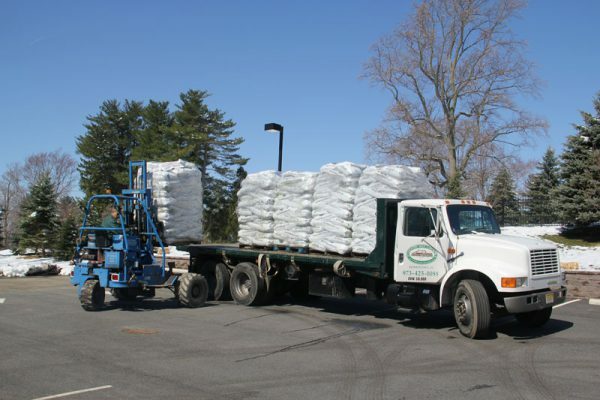 Our mulch and topsoil can be ordered online HERE, as well as firewood when in season (August until we sell out). 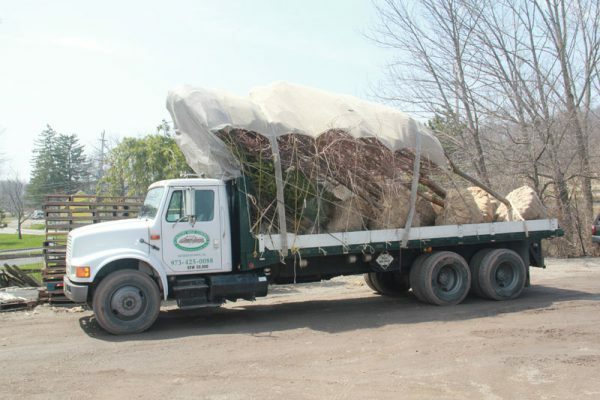 We can delivery anything that we sell which includes annuals, perennials, shrubs, trees, wallstone, and all of our bulk stone materials with varying costs depending on the truck and delivery items. Please call to inquire about pricing. 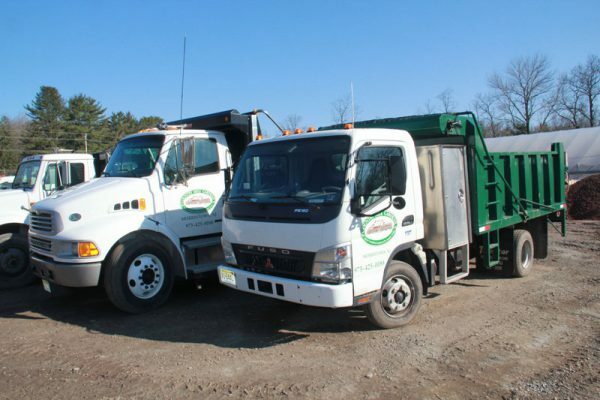 Usually we can delivery with only a two day lead time, and sometimes quicker depending on the time of year.